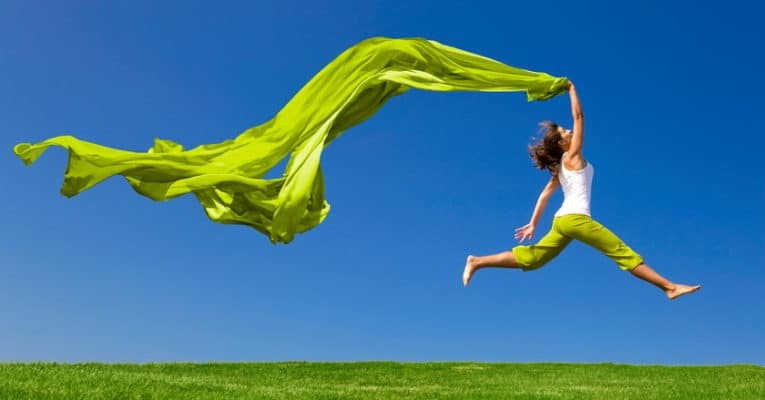 Chlorella is well known for its high levels of amino acids, DNA-RNA, vitamins, minerals, chlorophyll and fibre. 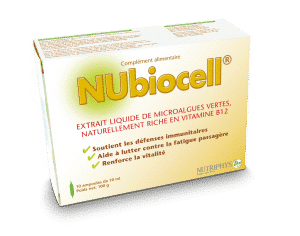 NUbiocell® is a Nutriphys® exclusivity. It is a concentrate of C.G.F. extracted from the nucleus of chlorella pyrenoïdosa. All Nutriphys® products are rigorously analysed and certified by independant bodies. 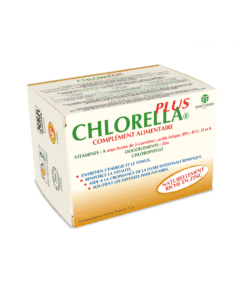 “The best” chlorella in the world! The chlorella pyrenoïdosa selected by Nutriphys® is produced by the largest and most certified chlorella producer in the world. Nutriphys® has taken over and extended the know-how of Fang’s Food, which was the first company to introduce chlorella in Europe. 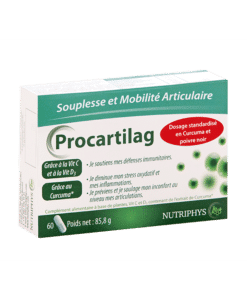 Today, Nutriphys® offers a complete range of products containing chlorella pyrenoïdosa, resulting from the research and development of its laboratories. 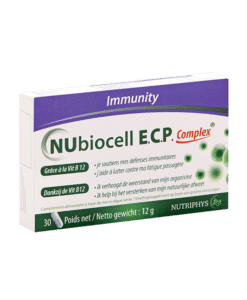 Chlorella pyrenoïdosa is a micro-algae with incomparable health benefits..
Its nutritive, antioxidant, detoxifying and multi-vitamins properties benefit everyone. Naturally rich in amino acids, proteins, vitamins and minerals, it is the richest supplement in the world. 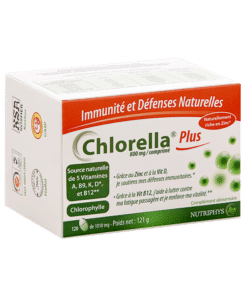 It is scientifically proved that the combined action of vitamins, minerals and amino acids + C. G. F., chlorophyll and microfibres contained in chlorella pyrenoïdosa, develops and strengthens the natural defences. 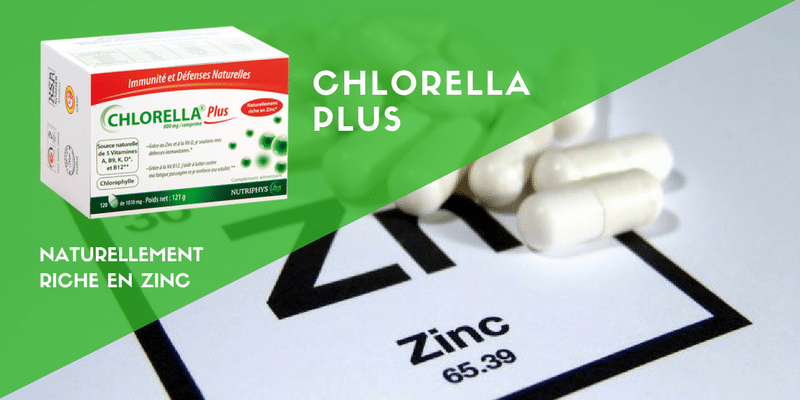 Your best source of information about chlorella. 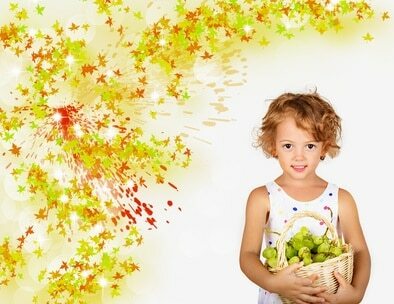 What is Chlorella Growth Factor (CGF)? 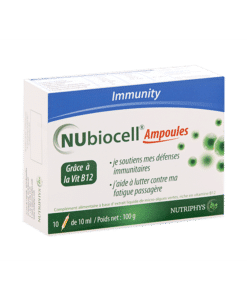 Nutriphys® is the sole producer of Nubiocell®, a neutraceutical based on C.G.F. (Chlorella Growth Factor), an infinitely rich chlorella concentrate, available in capsules and liquid vials. 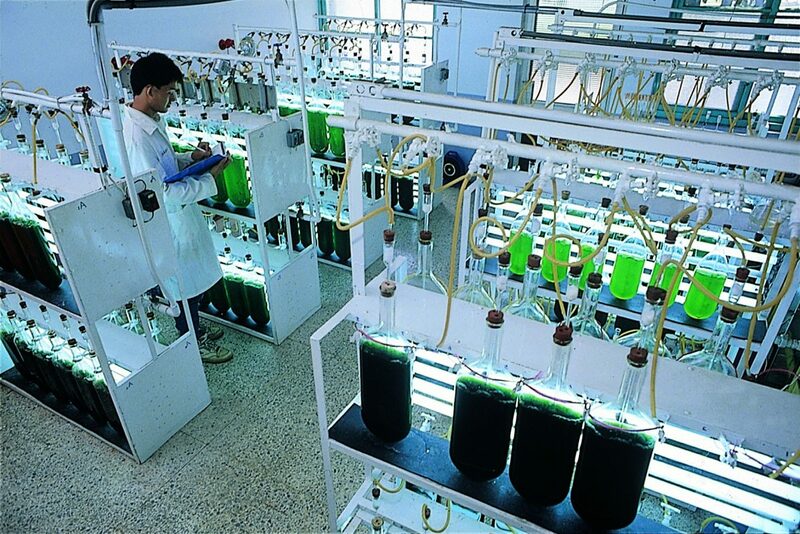 Nutriphys® is the european specialist in chlorella pyrenoïdosa since 1985. 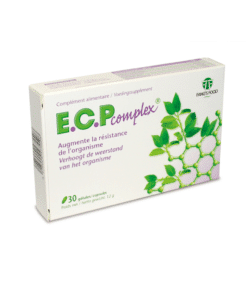 Producer of exclusive and registered food supplements such as NUbiocell® and Chlorella Plus®.